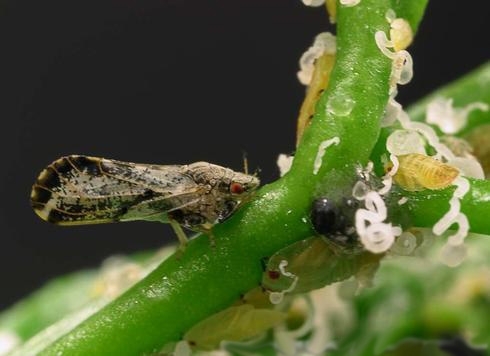 What do Asian citrus psyllids, Bagrada bugs, brown marmorated stink bugs, palm weevils, and polyphagous shothole borers have in common? 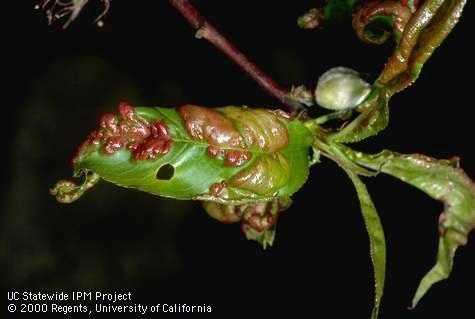 Not only are they invasive pests relatively new to California, but they have also been added to the newly revised ANR publication, Pests of Landscape Trees and Shrubs. Now in its third edition, this integrated pest management (IPM) how-to guide is a comprehensive resource for arborists, home gardeners, landscapers, parks and ground managers, and retail nurseries. 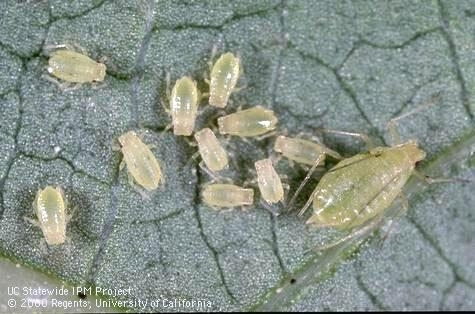 It contains solutions for hundreds of insects, mites, nematodes, plant disorders and diseases, and weeds that can damage California landscapes. 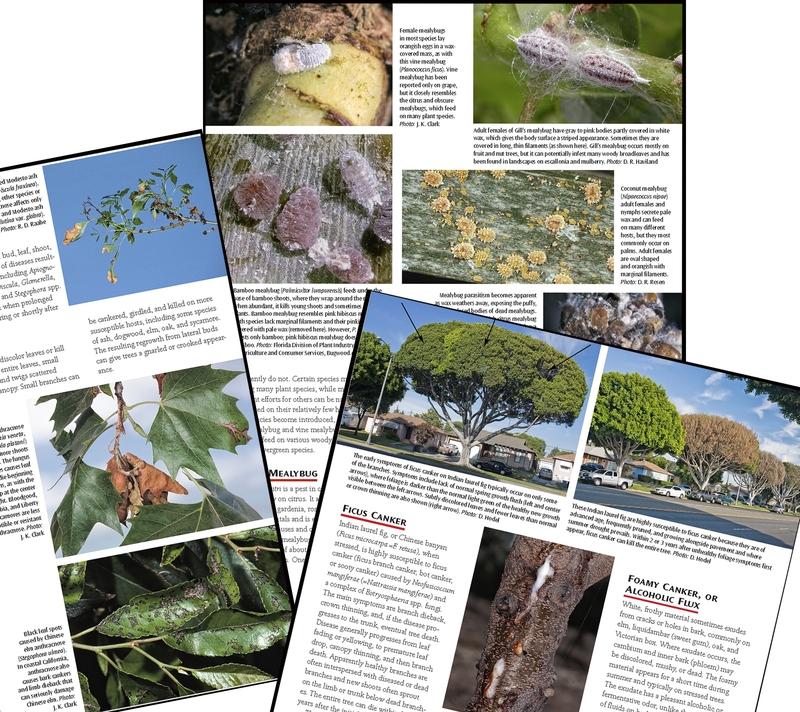 Dozens of pests new to this edition include those affecting azaleas, camellias, camphor, eucalyptus, hibiscus, liquidambar, maples, oaks, olive, palms, pines, roses and sycamores. 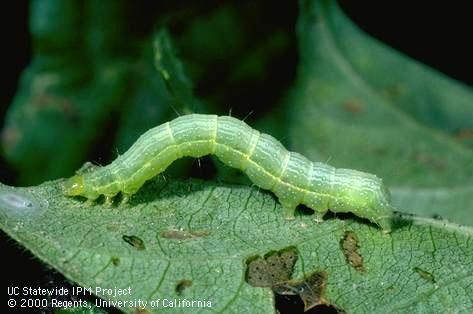 A very important part of pest management is designing a pest-tolerant landscape, choosing the right plants for the location, and maintaining the landscape with appropriate irrigation, fertilizer, and other cultural practices to keep plants healthy. A sampling of pages in Pests of Landscape Trees and Shrubs. 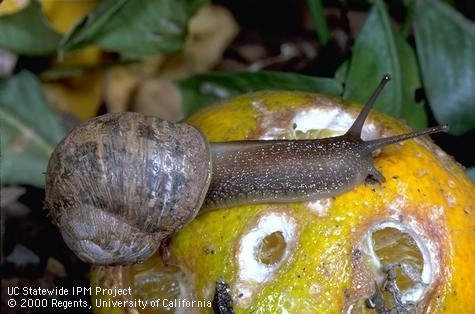 Presenting the practical experience and research-based advice of more than 100 University of California experts and landscape professionals, this 437-page book includes more than 600 high-quality color photographs and line drawings to help you recognize important pests and key natural enemies, causes and symptoms of plant damage, and pest biology and control techniques. 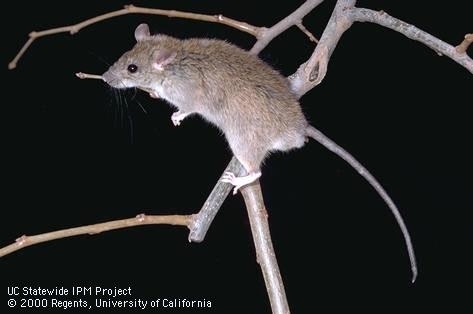 Problem-Solving Tables include the specific pests for each of over 200 genera of trees and shrubs, referring to the pages with their photographs and management solutions. 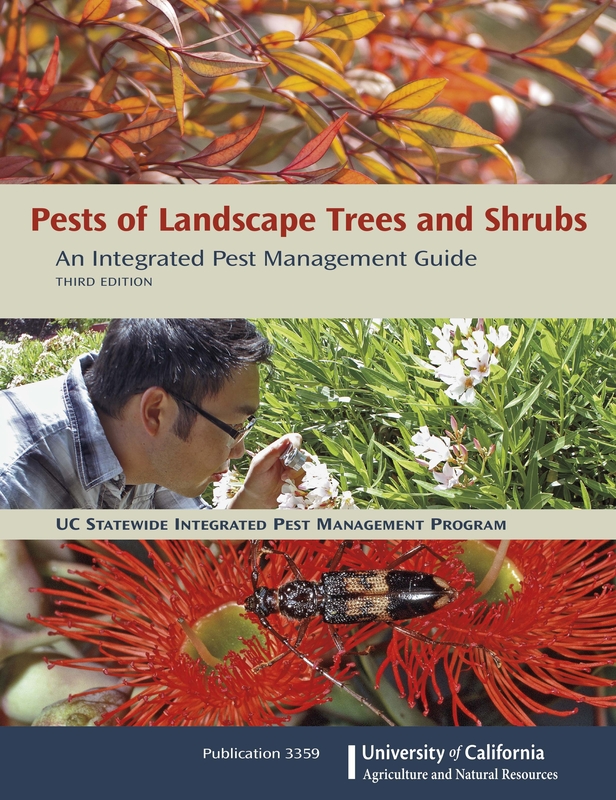 Pests of Landscape Trees and Shrubs: An Integrated Pest Management Guide, Third Edition, can be ordered through the ANR catalog. 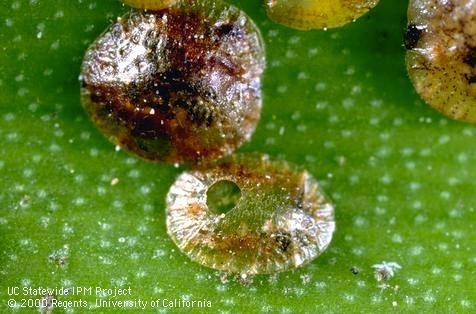 For more information, see the UC IPM website. 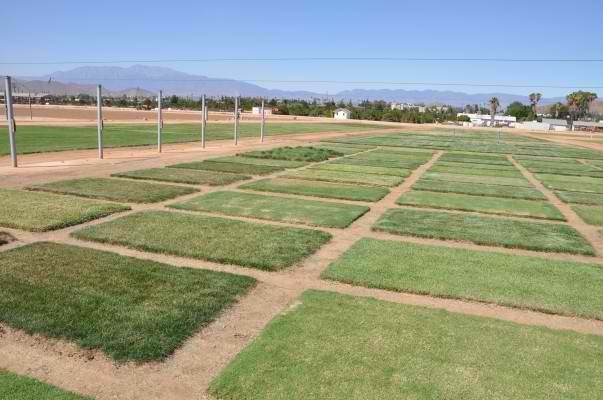 The 2012 Turfgrass and Landscape Research Field Day will be held at UCR's Turfgrass Research Facility Sept. 13. 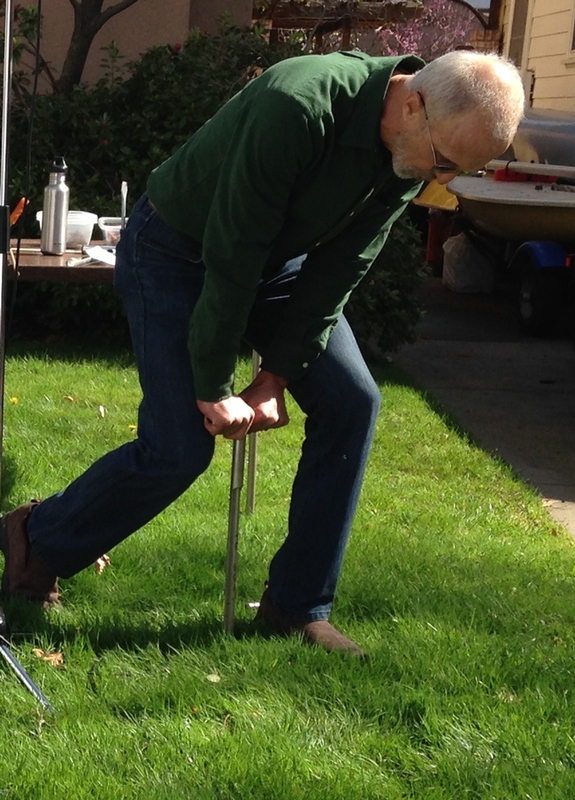 As competition for water increases, the green, green grass of home has become a guilty pleasure. Over half of the water used by residents flows outside the house for gardens and landscape plants. 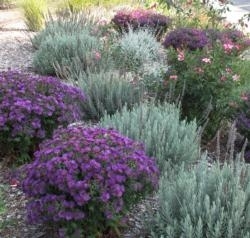 To curb water use, an ordinance that took effect in 2010 mandates water conservation on urban landscapes. 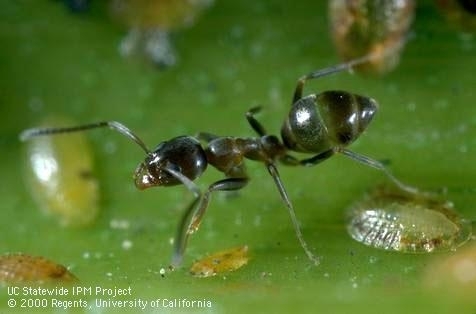 UC scientists are studying ways to make it easier to be green – conserving water but still enjoying green plants around the yard. Turfgrass and landscape professionals will gather tomorrow, Sept. 13, at UC Riverside to learn about the latest innovations in turfgrass research and management. The 2012 Turfgrass and Landscape Research Field Day will start at 7 a.m.
One of the featured tour stops will be a research plot in which 18 plant species grown as landscape groundcovers are being evaluated for their ability to perform with low amounts of water. 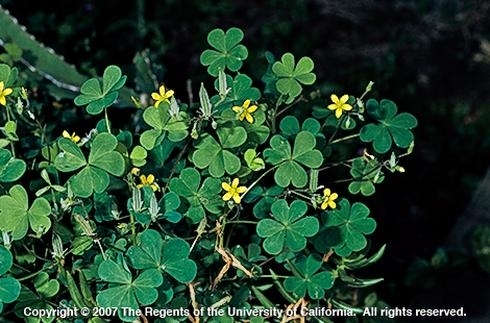 Dennis Pittenger, UC Cooperative Extension advisor for California’s Central Coast and South Region, and UC Cooperative Extension specialist Donald Merhaut, both based in the Department of Botany & Plant Sciences at UC Riverside, are conducting this study. 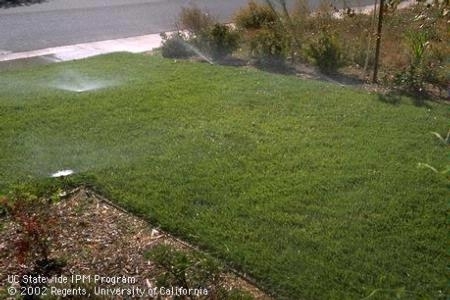 Residential water use totaled 5.9 million acre feet in 2005. California Assembly Bill 1881 resulted in California enacting an ordinance on January 1, 2010, reducing the evapotranspiration adjustment factor (ETAF) from 0.8 to 0.7 in new landscapes over 2,500 square feet. David Fujino, executive director of the California Center for Urban Horticulture at UC Davis, Janet Hartin, UC Cooperative Extension advisor for San Bernardino and Los Angeles counties, and Loren Oki, UC Cooperative Extension specialist in the Department of Plant Sciences at UC Davis, received $450,000 from the California Department of Water Resources to reduce water waste and increase the landscape industry’s adoption of the new standard. With the field assistance of William Baker and Associates, Fujino, Hartin and Oki, along with UC Cooperative Extension advisors Karrie Reid, Chuck Ingels, Mary Bianchi, and Darren Haver are setting up 30 large demonstration sites at publicly and commercially maintained landscape locations throughout the state that exemplify research-based best management practices. A variety of ornamental plants with varying evapotranspiration rates growing under a wide array of plant densities and microclimates are growing at the sites. At the field day, Hartin, an environmental horticulture expert, will talk about best management practices that large public and private landscape and irrigation managers can implement to meet the 0.7 ETAF for landscapes over 2,500 square feet. 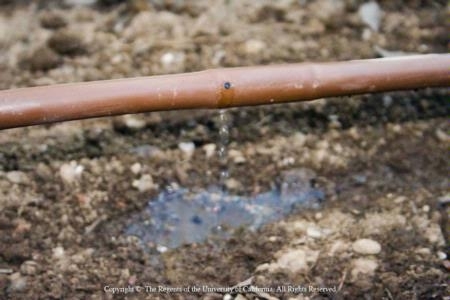 Specific practices that she will discuss include hydrozoning (placing plants with similar water needs together), irrigation scheduling based on water requirements of the various zones, optimizing sprinkler system distribution uniformity, drip irrigation when appropriate, weed control and proper use of soil amendments and mulch. The event will be held at the university’s Turfgrass Research Facility at 1060 Martin Luther King Blvd. in Riverside. Registration for the field day costs $100, which includes lunch. 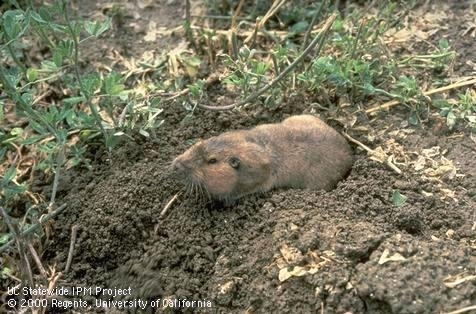 To register, view the agenda or get directions for tomorrow’s field day, go to http://ucanr.org/sites/turfgrassfieldday. The Las Conchas fire that recently consumed nearly 137,000 acres in Los Alamos, N.M., serves as a reminder of how quickly fire can move if given fuel. I can’t light a barbecue with matches and lighter fluid, but a small ember drifting on the wind can find so many ways to burn down people’s homes if given the right conditions. Removal of vegetation near Los Alamos National Laboratory, which is part of the UC system, created a buffer and helped spare the lab from the Las Conchas fire, which came within 50 feet. Creating a buffer is one of many preventive measures that can be taken to protect property from wildfires. In a wildfire-prone area, even if you have a house with a concrete tile roof and noncombustible siding, an ember landing on landscape mulch, igniting plants around the home or floating into a vent on the house or under decks may set the house ablaze, warns a UC Cooperative Extension fire expert. “From years of observing the aftermath of fires and testing fire-resistant building materials, we have developed a much better understanding about what happens,” says Steve Quarles, UC Cooperative Extension wood performance and durability advisor. 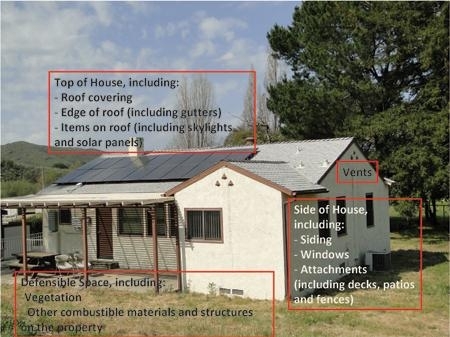 Parts of house that may make it vulnerable to wildfire embers. Quarles lists six priority areas for evaluating the vulnerability of homes in fire hazard zones: the roof, vents, landscape plants, windows, decking and siding. For details on how you can reduce the threat of wildfire to your home, visit Quarles' Homeowner's Wildfire Mitigation Guide. 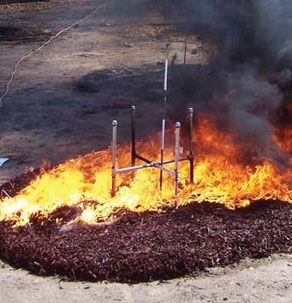 Rubber mulch, shown flaming, produced the highest flames and temperatures of the eight mulches tested. As a result of his most recent study, Quarles is now advising homeowners living in wildfire-prone areas to consider the type of landscape mulch they use and where they place the mulch. “We know that the zone within about five feet of the home is very important to home survival during a wildfire,” Quarles says. 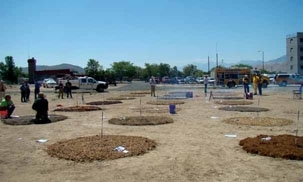 Landscape mulch provides many benefits to a garden, but Quarles and his colleague Ed Smith, University of Nevada Cooperative Extension natural resource specialist, found that many types of mulch are capable of catching fire and burning. Within five feet of a house, they recommend placing only rock, pavers, brick chips or well-irrigated, low-combustible plants such as lawn or flowers. Quarles and Smith have published a new manual comparing the relative susceptibility of eight mulch treatments to igniting and burning. To download a free copy of “The Combustibility of Landscape Mulches,” visit the UC Fire Center website. The scientists tested eight types of landscape mulches, shown in this test plot. The scientists tested 8 types of landscape mulches, shown in this test plot.